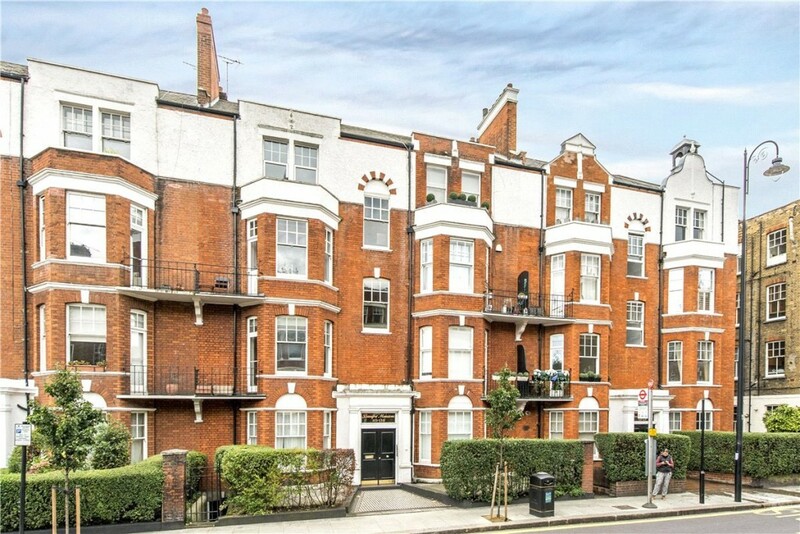 Our brief was to find a three bedroom apartment close to the Kings Road for under £1.3m. Our search spanned South Kensington and Chelsea and concluded successfully with the acquisition of a 1,300 square foot, Share of Freehold apartment, in Beaufort Mansions. The apartment benefited from access to communal gardens and being 1st floor and the bedrooms, being at the rear of the building, were quiet and overlooked the green space. The apartment required updating to meet our clients’ exacting standards and so we managed the process of gaining freeholder consent for works, obtaining a license to alter, drew up a specification of works and project managed the refurbishments.